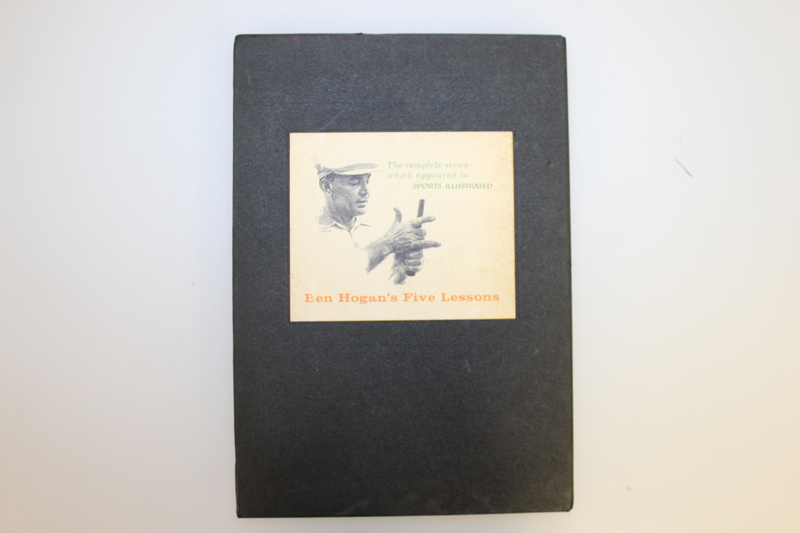 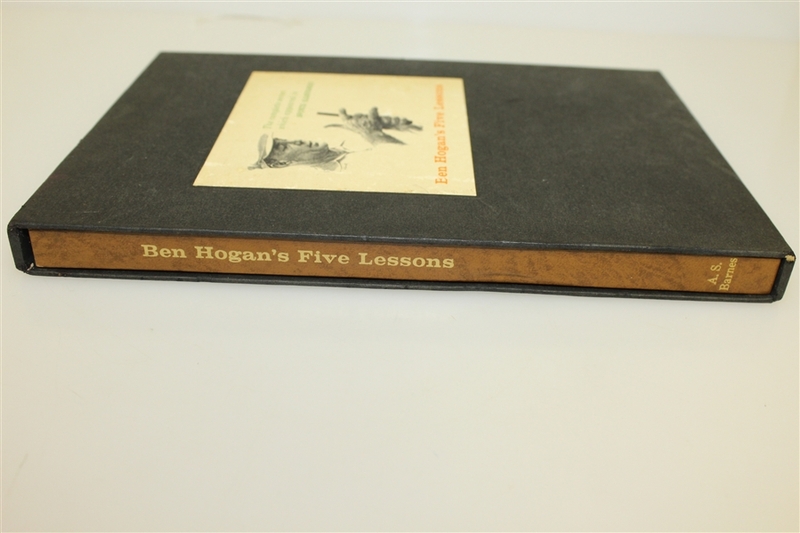 This lot features the 1985 edition of Ben Hogan's Five Lessons. 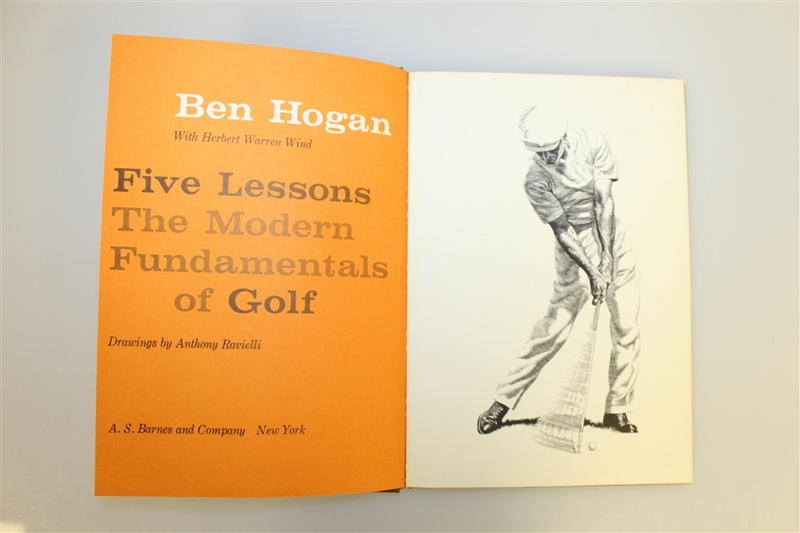 A timeless classic with nearly one million copies in print, this book outlines the building blocks of winning golf from one of the all-time masters of the sport—fully illustrated with drawings and diagrams to improve your game instantly. 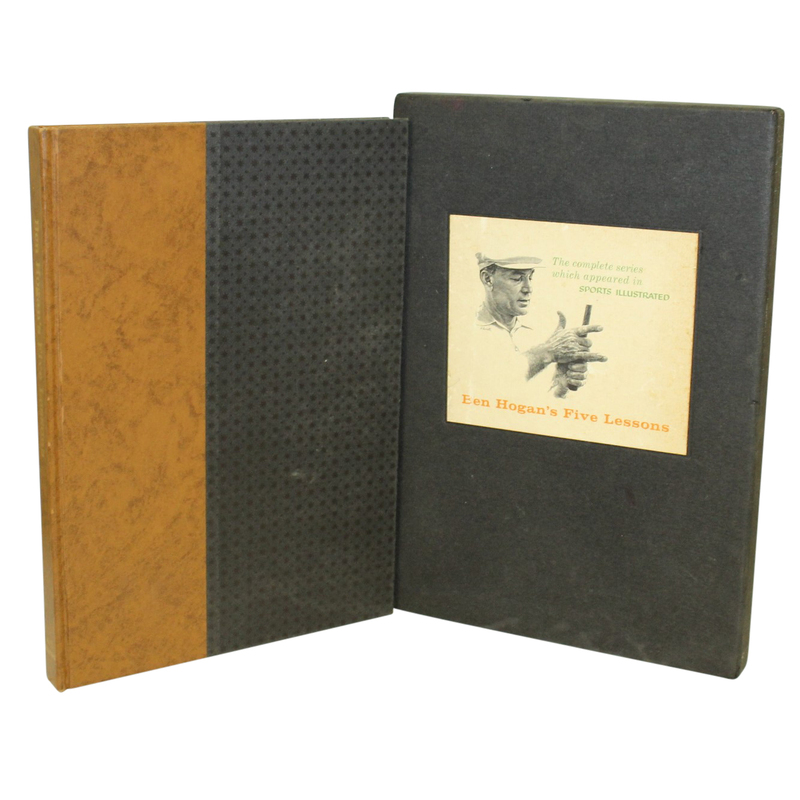 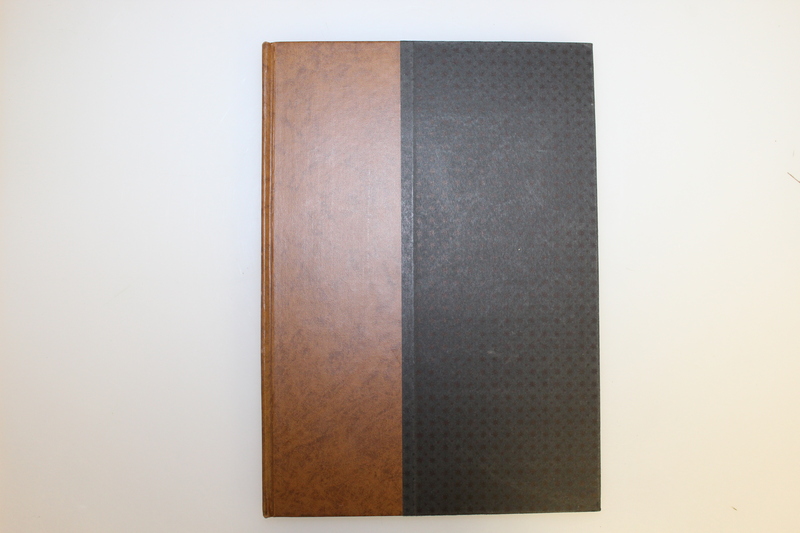 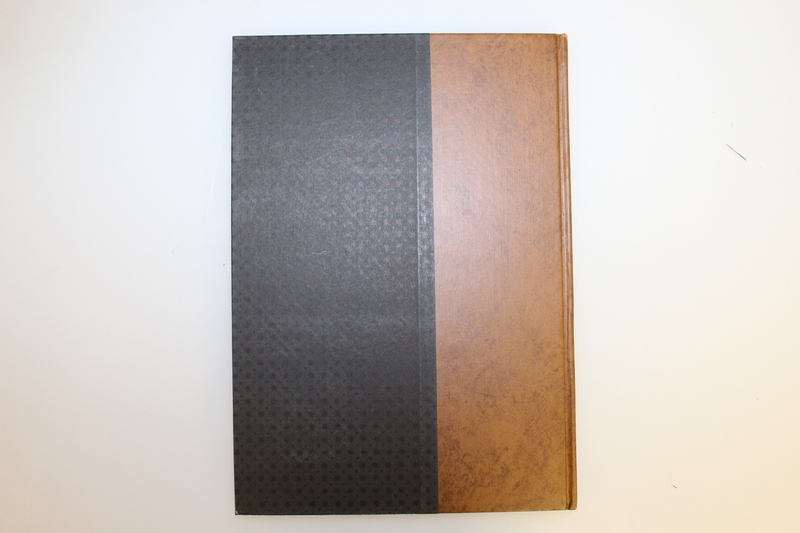 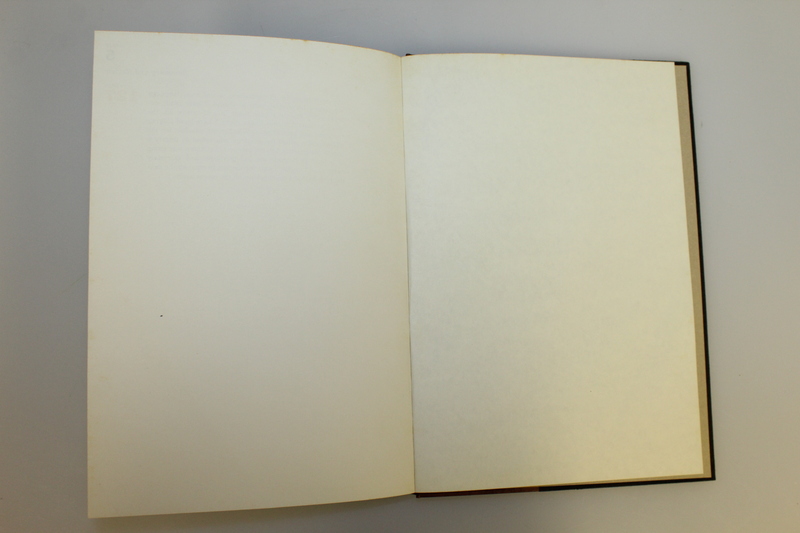 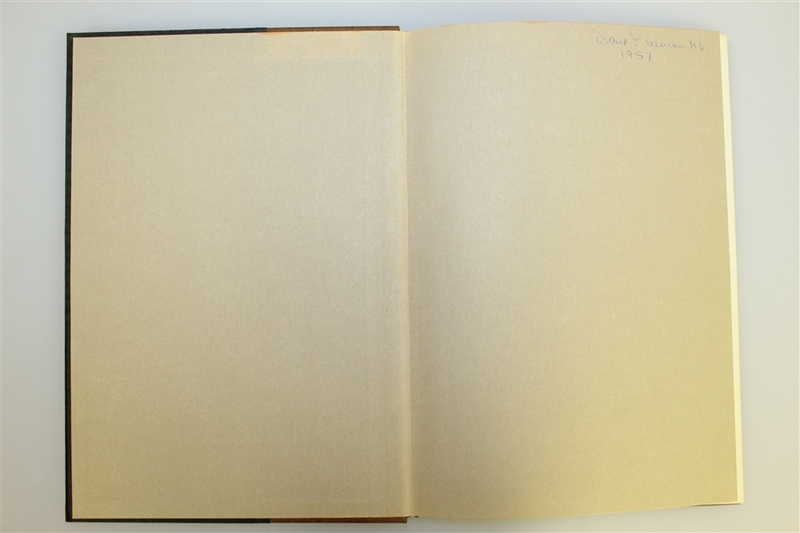 This first edition copy is in excellent condition and comes with a slip case.